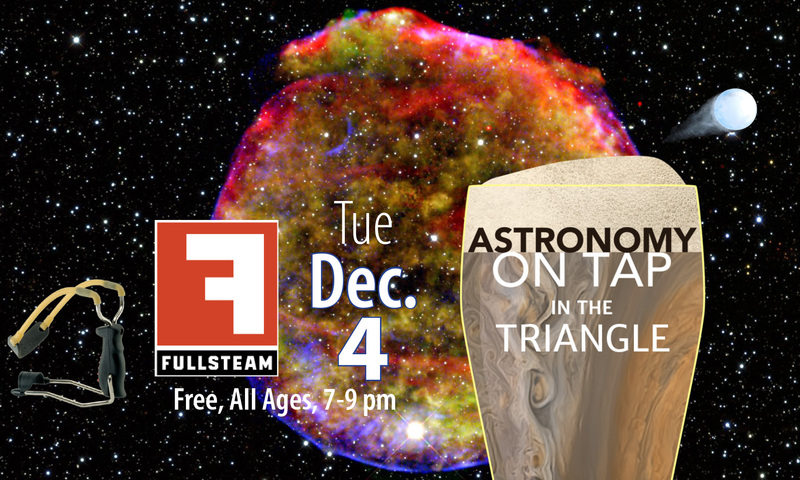 Join us for another Astronomy on Tap Triangle, our North Carolina chapter of short, engaging talks about astronomy over beer held at the taproom of Fullsteam Brewery in Durham, NC — this our eleventh event on Tuesday, December 4! Join us to hear about some exciting new results on a class of stars that are very literally out of this world — and heading out of our Galaxy! First up, Dr. Brad Barlow*, Assistant Professor of Astrophysics at High Point University, will tell us about runaway stars that are escaping the Milky Way. 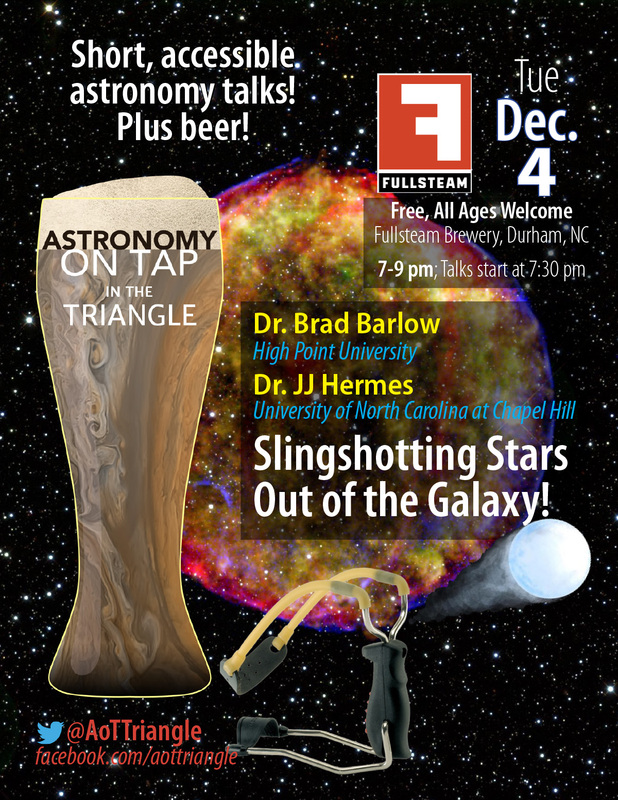 Then Dr. JJ Hermes**, Hubble Fellow at the University of North Carolina at Chapel Hill, will tell us more about how we find new stars, and how an exploding star is one unique way to sling-shot stars out of our Galaxy. *Dr. Brad Barlow is an Assistant Professor of Astrophysics at High Point University. Brad’s research focuses on stellar astrophysics, with an emphasis on pulsating stars, stellar remnants, and stellar evolution. 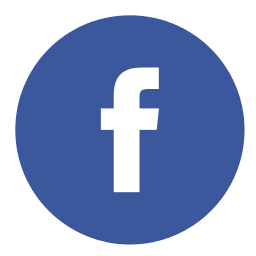 As a member of the SMARTS Consortium, he frequently uses the CTIO/SMARTS 0.9-m and 1.5-m telescopes, both on Cerro Tololo in Chile. Brad received a B.S. 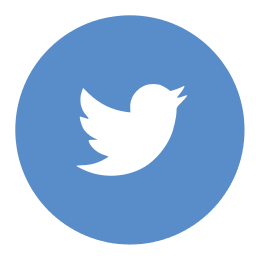 in Physics from Mississippi State University, a Ph.D. in Astrophysics from the University of North Carolina at Chapel Hill, and was a postdoctoral researcher at the Pennsylvania State University. 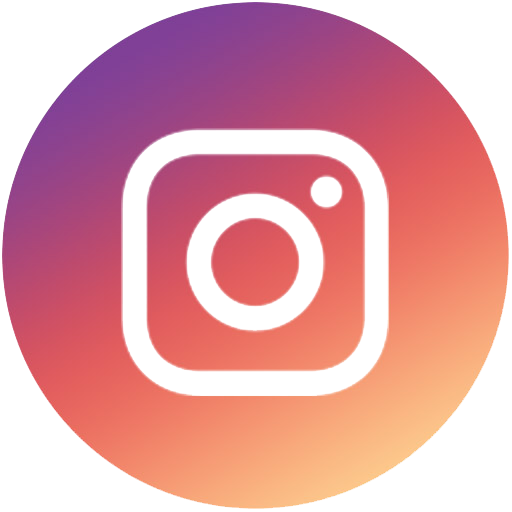 He joined the faculty at High Point University in 2013, and lives in Winston-Salem with his daughter Clare and wife Jenn. **Dr. JJ Hermes is a Hubble Fellow at the University of North Carolina at Chapel Hill. JJ’s research is focused on high-precision studies of the endpoints of stellar, binary, and planetary evolution. Most recently, he has focused on observing pulsating white dwarfs with the Kepler space telescope, trying to understand their interior structure from starquakes. JJ obtained a B.S. in Physics, a B.A. in Astronomy, and a Ph.D. in Astronomy from the University of Texas at Austin. He has done postdoctoral research at the University of Warwick in central England and now at UNC Chapel Hill. He will join the faculty of Boston University as an Assistant Professor of Astronomy in January 2019, where he will not hide his life-long support of the Houston Astros.